ALL NEW. 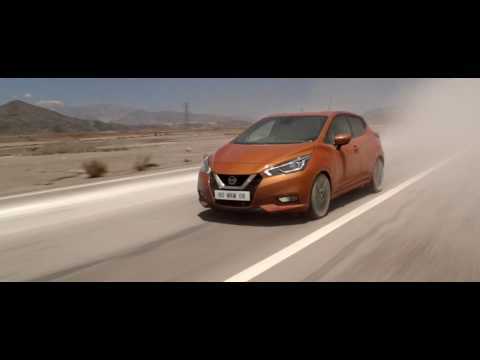 DESIGNED AND ENGINEERED TO BREAK AWAY FROM CONVENTION, THE ALL NEW NISSAN MICRA IS MORE THAN A CAR. IT HAS PERSONALITY, JUST LIKE YOU. EXPRESSIVE. ENERGIZING. AGILE. With its daring design, sleek exterior, class-leading technology and outstanding driving agility, the Micra Gen5, fifth generation of its kind, stands out to offer you a driving experience unlike any other. Break away from convention and make a statement with a car that reflects your individuality. The All New Nissan Micra allows you to choose from over 100 different style configurations. 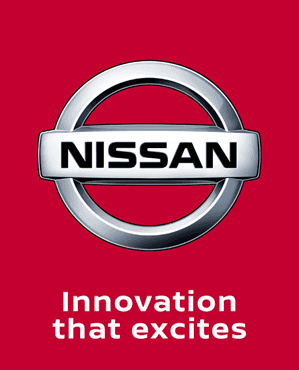 Charles Hurst Nissan aim to create a deal that is tailored to your needs. We want your Nissan to make a statement on the road, full of specification, practicality and comfort – without the bill to match. Contact us today for more information about our current new car offers by clicking here or take a look at our current offers below. New Nissan Micra models are currently available with 0% APR with a minimum 25% deposit, or 3 or 4 year 4.99% with up to £2,000 deposit contribution. Nissan Micra N-Sport - Now Available to Order! Personal Contract Purchase (PCP) offer for Retail customers only. Not for Business Users. Representative APR available on new Nissan Micra, when registered and proposed for finance through RCI Financial Services Limited in conjunction with Nissan Finance UK, P.O. Box 495, Watford, WD17 1F. As the credit broker we may receive commission from the lender for referring you. This promotion cannot be used together with other manufacturers promotions and is subject to availability. Prices shown are for new vehicles registered and delivered while stocks last. All details are correct at time of publication and are subject to change without notice. Offer may be varied, withdrawn or extended at any time. Representative example is based on a total mileage of 6,000 over the selected agreements. Finance provided by RCI Financial Services Limited, P.O. Box 149, Watford, WD17 1FJ. Guarantees and indemnities may be required. You must be at least 18 and a UK resident (excludes Isle of Man and Channel Islands) to apply. Subject to status, terms and conditions apply. All Figures are for illustration purposes only.